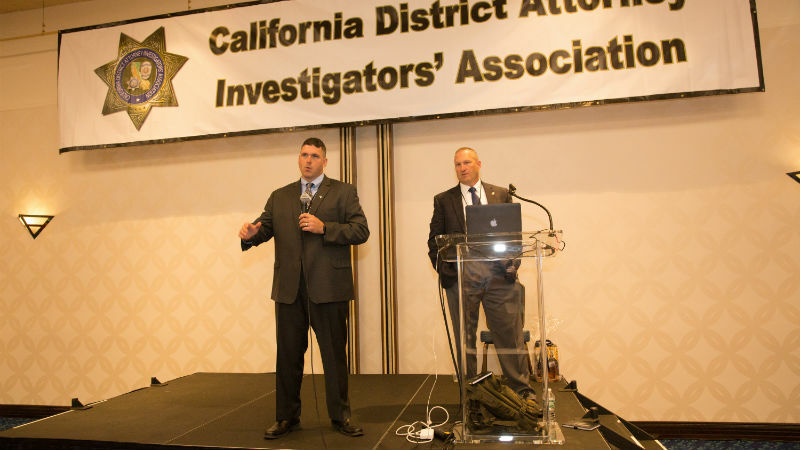 The California District Attorney Investigators’ Association was formed to establish and maintain a closer relationship between investigators and investigative units of the District Attorney’s offices throughout California and the western United States. 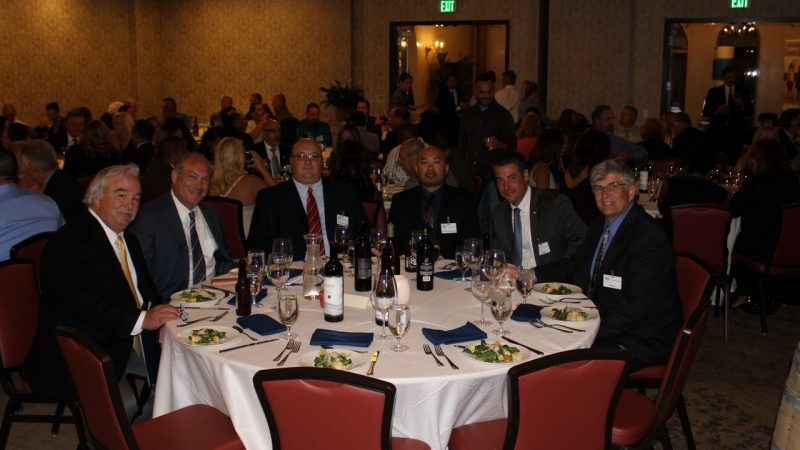 Our members include: District Attorney Investigators, peace officers, prosecutors, and other district attorney personnel involved in criminal and civil prosecution. 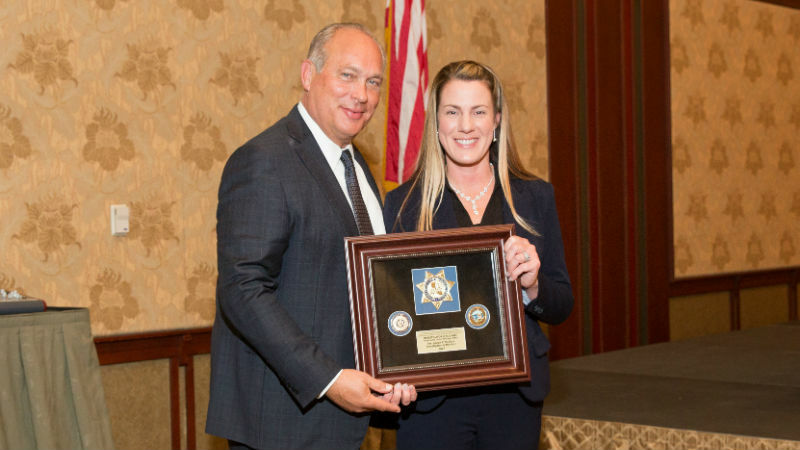 Our mission is to provide more effective communications between such offices and to develop ways and means of improving our effectiveness as investigators. 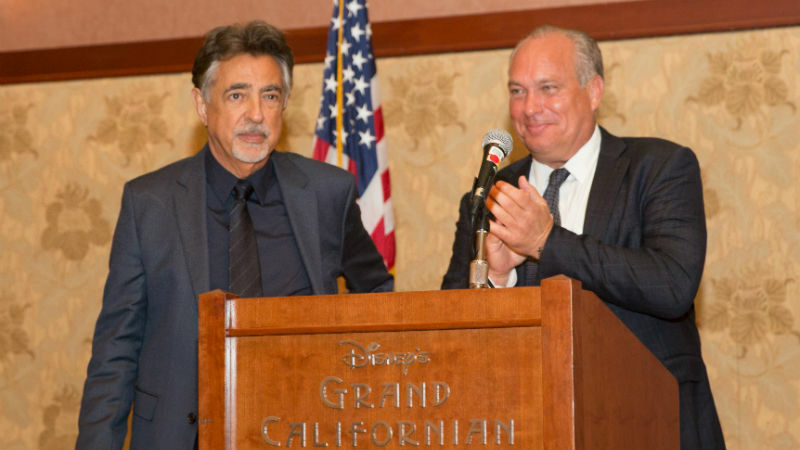 Our efforts will hopefully promote better coordination between all law enforcement agencies and assist in developing a tighter bond between Investigators throughout California and the nation. 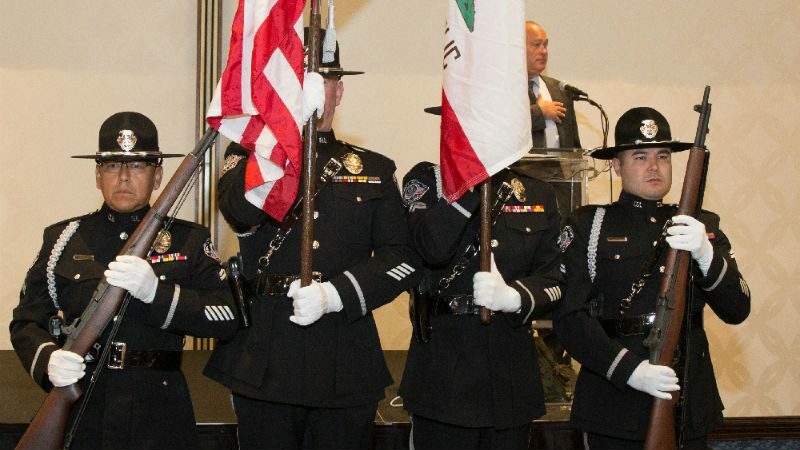 Additionally, CDAIA is also actively involved in the promotion and/or opposition of legislation that we feel directly impacts our membership and the law enforcement community as a whole. 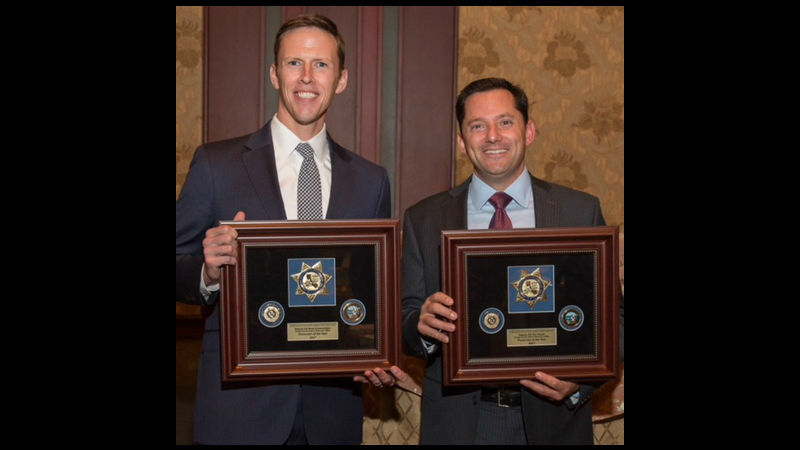 Each year, the California District Attorney Investigators’ Association presents an award to one of its investigators for exemplary performance during the past year. 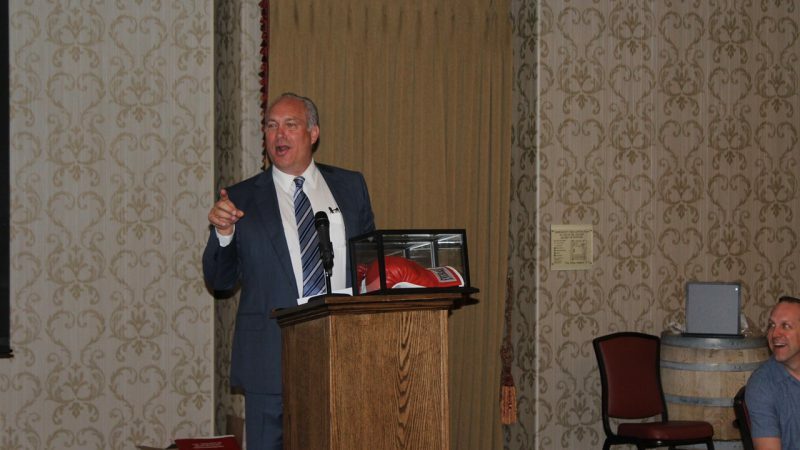 This award is called the Joseph McClure. 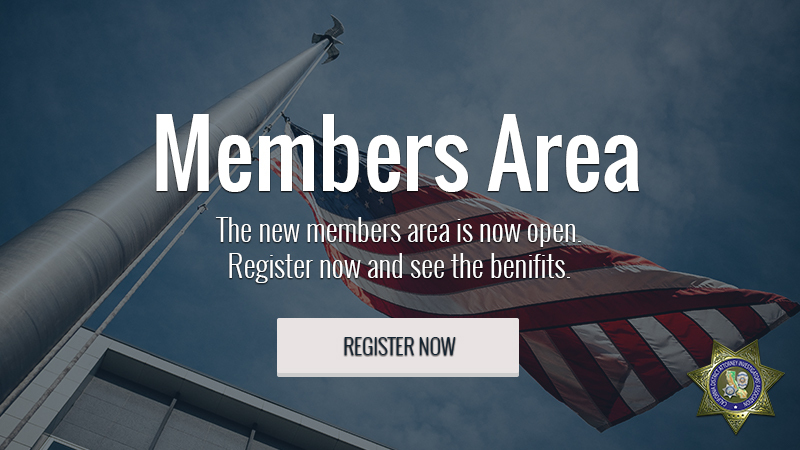 What are the benefits of CDAIA membership? 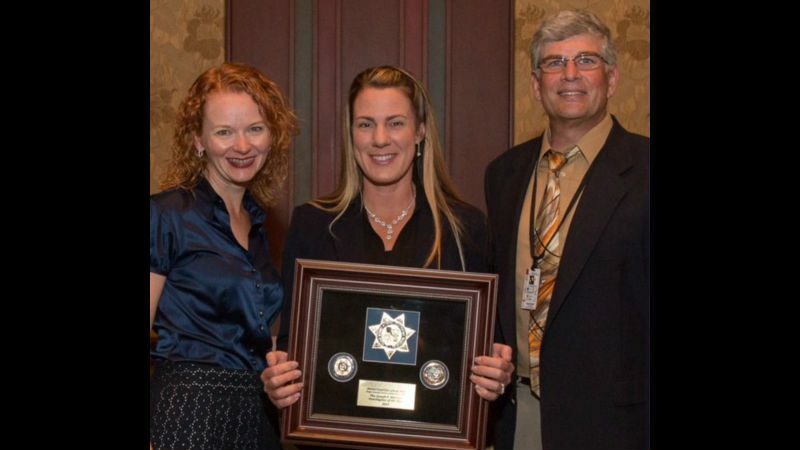 Any High School senior who is the son or daughter of a current member in good standing of the California District Attorney Investigators’ Association may apply for the CDAIA scholarship. CDAA is offering a European River Wine Cruise with proceeds to benefit the CDAA Foundation. 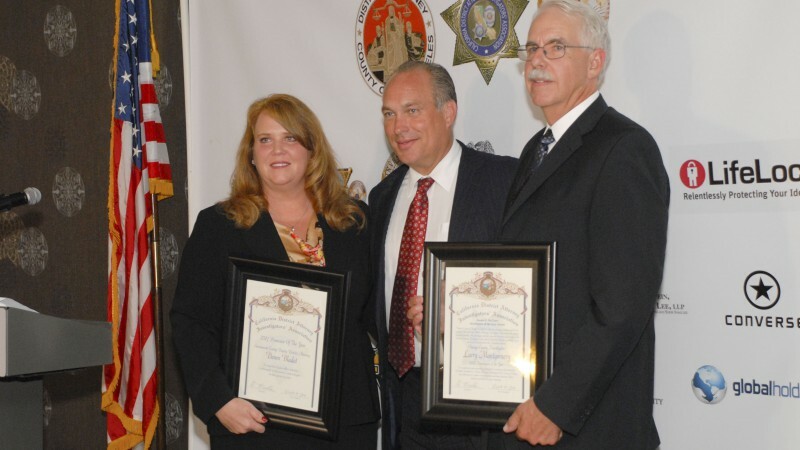 The California District Attorney Investigators’ Association is a unique organization that represents a very unique segment of the law enforcement community – District Attorney Investigators. © 2019 All Rights Reserved. Cdaia.org.